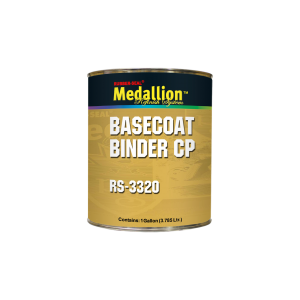 This product is intended for use as a direct replacement for a major paint major manufacturer's product. Use according to paint manufacturer's mixing recommendations. Packaged in gallons only.